The brightest gift for mom is within your reach this Mother’s Day. My Diamond offers a 45% discount on all jewelry from May 2 to 13, 2018 in all My Diamond stores nationwide! 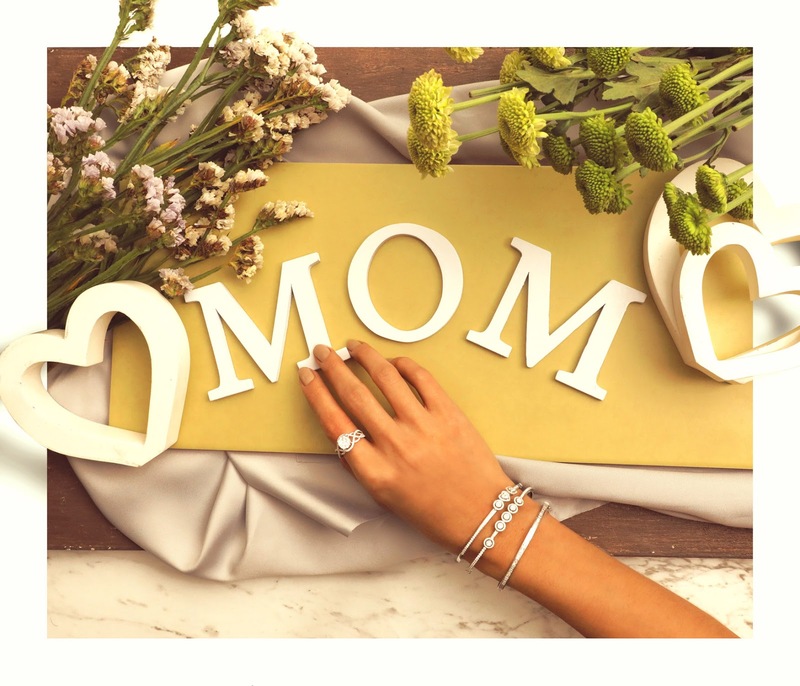 This Mother’s Day, give something completely precious to someone who is truly diamond worthy with jewelry pieces from any My Diamond concept store in Ayala Center Cebu, Festival Mall, Gateway Mall, Glorietta 4, Greenbelt 3, LuckyChinatown Mall, Robinsons Place Manila, SM Lanang Premier Davao, SM Mall of Asia, SM Megamall, and SM Aura Premier. For more information, follow and like My Diamond on facebook at www.facebook.com/MyDiamondPH.